Looking for Calgary condos for sale and don't know where to start? So many condos for sale in Calgary that you're feeling overwhelmed at them all not knowing if one your interested in is a good deal or bad one? 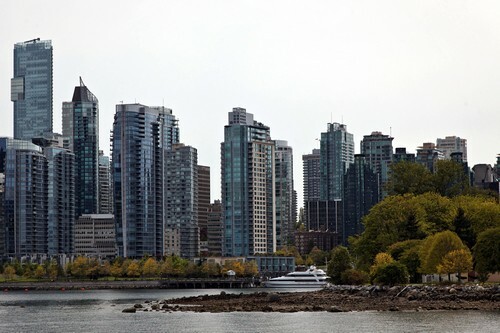 Well here are 5 things to consider before buying a condo in the Calgary Real Estate market. 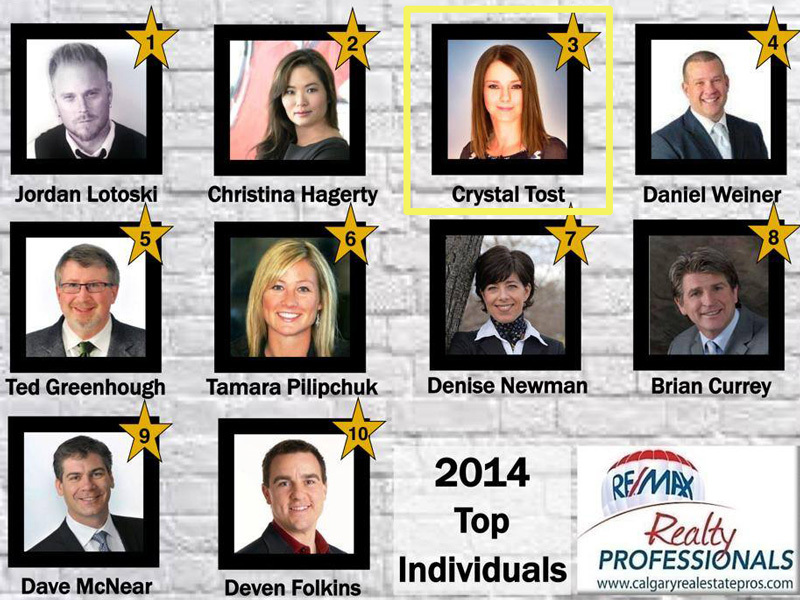 Video: Crystal Tost is an award winning calgary REALTOR® whose honest with great results!
" When representing a buyer, seller, landlord, tenant, or other client as an agent, REALTORS® pledge themselves to protect and promote the interests of their client. This obligation to the client is primary, but it does not relieve REALTORS® of their obligation to treat all parties honestly. When serving a buyer, seller, landlord, tenant or other party in a non-agency capacity, REALTORS® remain obligated to treat all parties honestly." To summarize, it means we look out for the best interests of our clients and customers while being honest and treating everyone involved in our transactions with respect. 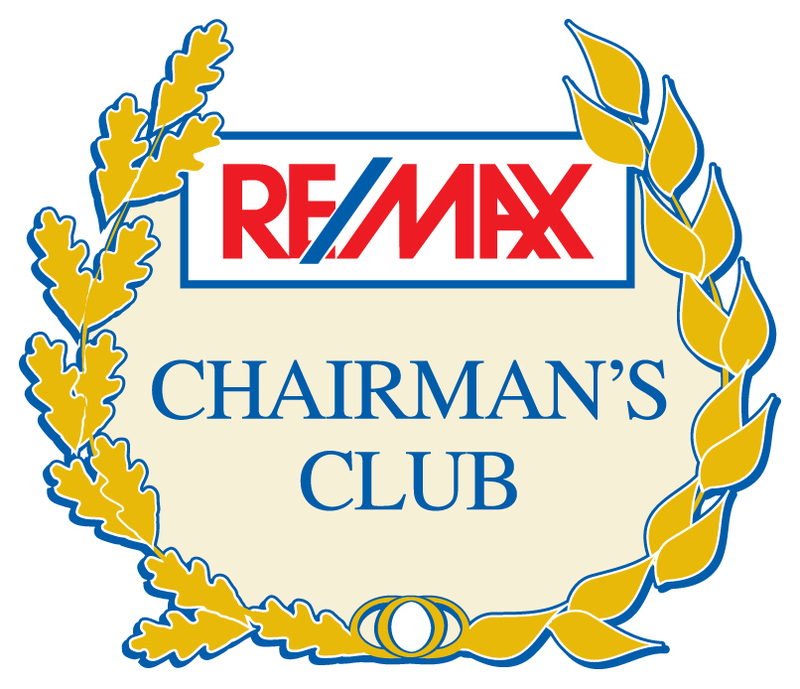 I've been a Calgary REALTOR ® for over 18 years and have won numerous awards and accolades. If you're looking to buy a condo, you can count on me. Here's more information on why you should use a REALTOR®. 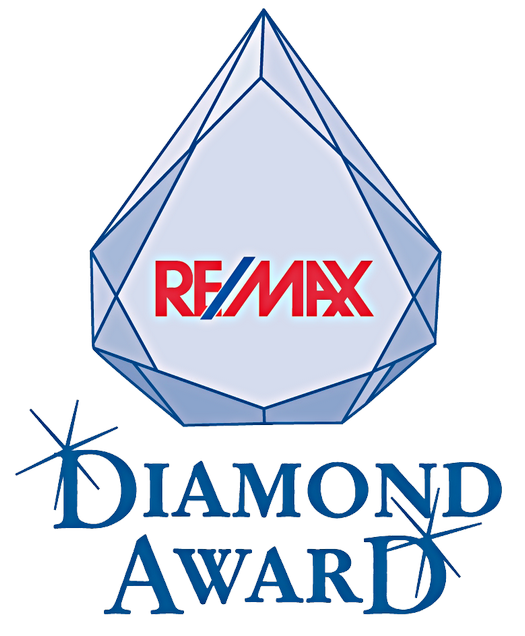 Crystal Tost has been awarded the RE/MAX Diamond Club Award! 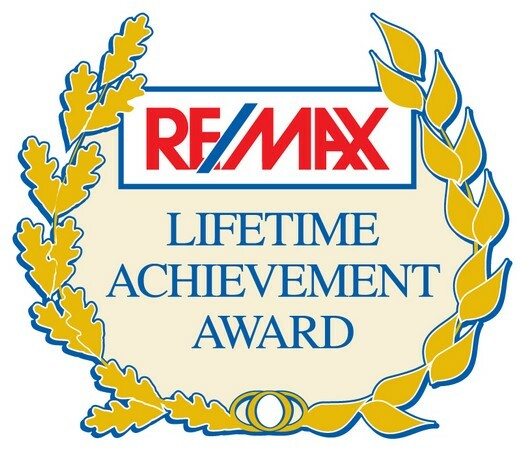 Crystal Tost has been awarded the RE/MAX Lifetime Achievement Award! Crystal’s dedication to successfully help her clients in Calgary real estate has given way to her winning numerous awards you see above. 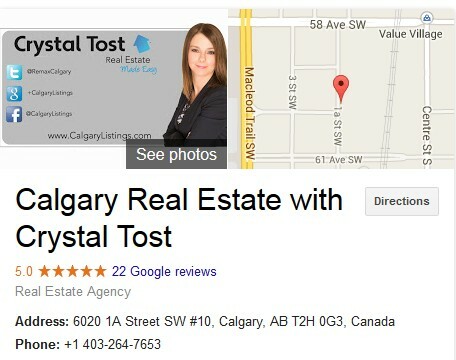 Crystal Tost looks forward to achieving many more milestones in her real estate career successfully helping her clients. The Calgary real estate market has always been dependent on the success of the oil trade. As you know we have been having an oil crisis in 2015 and the market has been on quite a rollercoaster. With articles like "Calgary housing market sees steepest sales decline in Canada" and "Calgary home prices slump for second consecutive month, oil woes to blame" it's easy to be concerned about purchasing a condo. Things are not as bad as the media portrays, Condos are on the rise as we see in articles like "Buyers camp out for Copperfield Park III sales launch" and "First-time homebuyer gains 'Axess' to Currie Barracks." 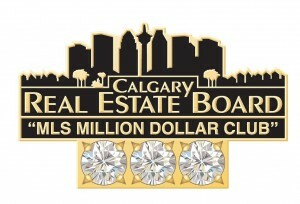 We see condos in Calgary being highly sought after, especially for first time home buyers. Having a condo close to Calgary transit boosts the value of a condo as it gives people the fastest access to commute. With Calgary Transit recently having an app, now customers can know exactly where buses and trains are in real time and get where they need to go even faster! Check out this awesome story of the longest serving employee in the city’s history who is also a Calgary Transit driver. Looking to purchase a condo that is still in construction can look good as you would be the first to own it and call if your own. But doing so can be a risk, as if you purchase ahead of time, what will happen if things change from the specs you previously seen? What about your neighbors, you can't get a feel if they aren't any yet. Fees to live in your condo are more predictable when a building has around a few years as opposed to just being established. Calgary condo buyers need to have an estimate of how long they will live in their condos. Why so? Well the longer you stay in your condo the less risk when it comes time for you to sell and move on. For example if you bought a condo a year ago and planned on selling this year, the way the Calgary real estate market is, you just might not get your money's worth back. Those of you planning on living in a condo a year or two are better off renting until you find a condo that you can live in for years to come.